GPS technology is known for its capability to provide the right directions for travelers, find someone’s location, or offer huge potential savings for businesses. These benefits, though great, overshadow one of its equally important GPS device features—the SOS button in GPS tracker. It’s a must-have feature for every tracking device as it could save lives. The user can press this button when in distress. 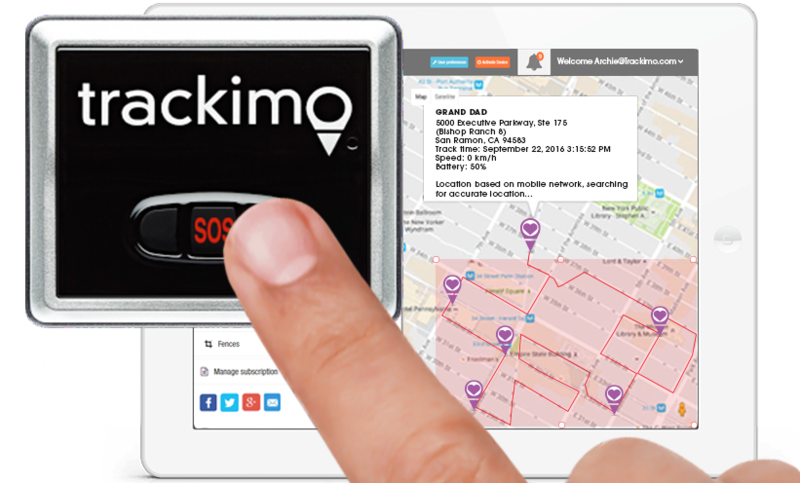 Pressing the SOS button in GPS tracker is equivalent to alerting the authorities or user’s chosen individual of the device’s current location. This particular feature has been proven helpful in emergency situations. SOS button in GPS tracker may differ in shapes and sizes depending on the type of device. Sometimes, the panic button in GPS device for elderly drivers is different from the button of child monitoring devices. But regardless of the type of device, SOS button in GPS tracker has the same purpose, to send alert and ask for help when needed. How Does SOS Button in GPS Work? SOS button in GPS works depending on the type of device that is being used. 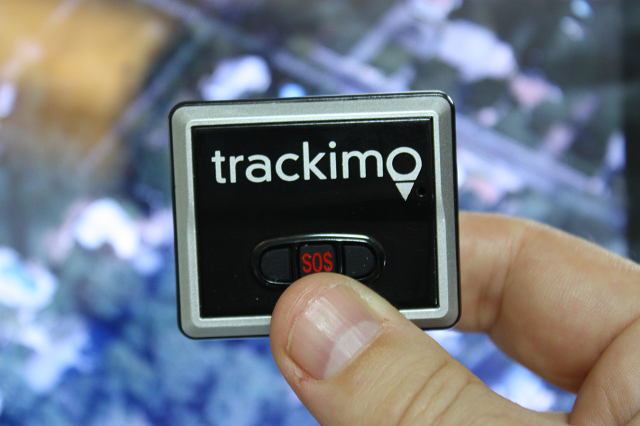 Trackimo tracker’s panic button, for instance, needs to be pressed for about 5 seconds to activate. Once alert is activated, the authorities or certain individuals who are chosen by the user will receive an alert message through text or e-mail containing the user’s exact location including directions. Who Can Benefit from GPS Panic Button? Whether you or someone you love are on the list or not, having a GPS device with this feature will be beneficial. If you are considering obtaining the device for your child or an elderly family member, make sure to teach them how and when to activate the SOS button in GPS tracker. Remind your child too to avoid playing with the device, explain to them why the SOS button should only be pressed when needed. Or click here to buy a GPS tracker.